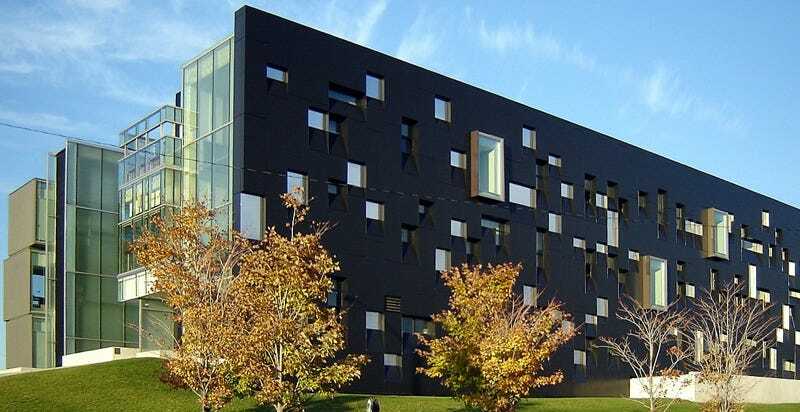 Perimeter Institute for Theoretical Physics in Waterloo, Ontario, Canada. Credit: Wikimedia/Public domain. The panel will consist of Perimeter Institute director Neil Turok; Luis Lehner, deputy faculty chair; and two faculty members, Mina Arvanitaki and Latham Boyle. Kate Lunau, a science writer at Maclean’s Magazine, will be the moderator. You can watch the whole thing live below.